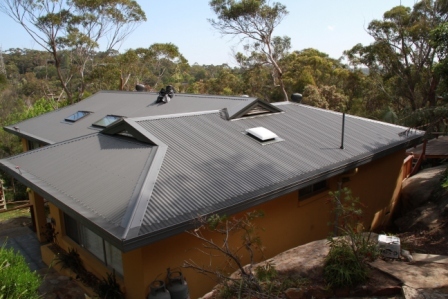 This tired old cement tile roof had a face lift and now looks amazing. The customer was very pleased with the end result. 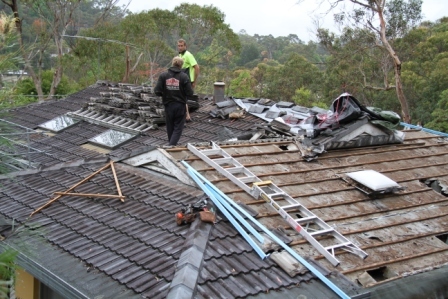 For more information on our roof replacement services please click here.